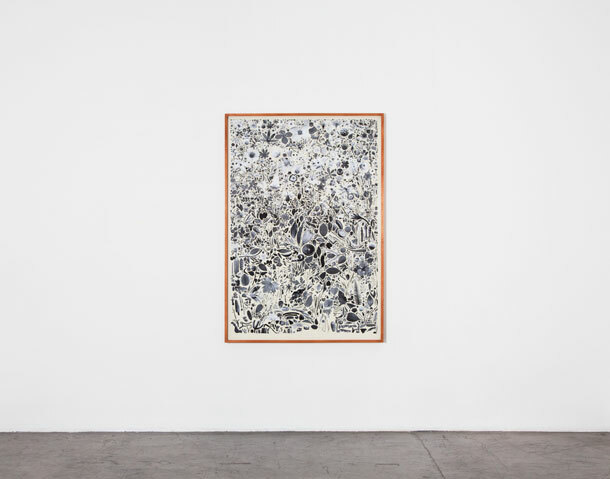 For their second solo show at the Michael Kohn Gallery, Los Angeles-based collaborative duo Simmons & Burke will present a new body of work featuring large-scale digital collages and sound installations. Simmons & Burke draw their material from the vastness of the Internet, wrapping their arms around entire bodies of data and re-contextualizing images into the beautifully dense and saturated collages they have become known for. 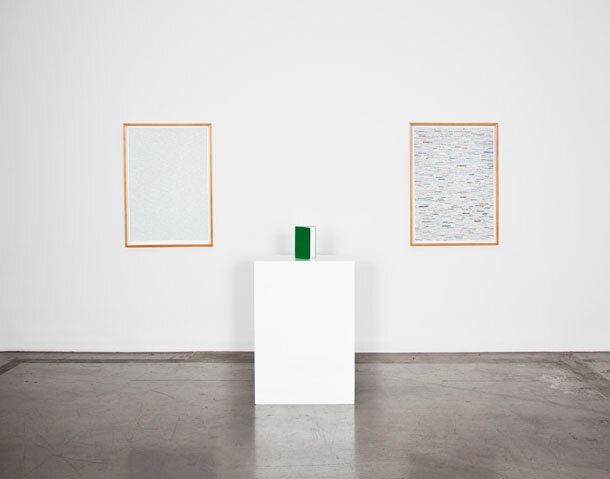 The nucleus of this show is a list of common names of plants that grow in the United States and its territories, initially chosen by the artists based solely off of their attraction to the names themselves. This body of work toys with the history of the still life genre in its acknowledgment of our innate desire to organize and control nature on a symbolic level. These dense composites of images and sounds re-imagine Nature Morte as a vibrantly lush and kinetic force in which the organization and obsessive relationship to these plants developed as the artists culled and cut the images from their original, digital source material. 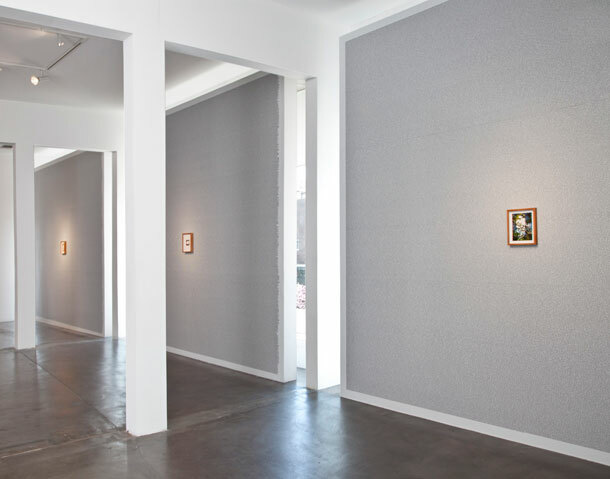 Simmons & Burke's work is held in such prestigious public collections as La Colección Jumex, Mexico City, the Guggenheim Museum, New York, and the Me Collector's Room, Berlin.